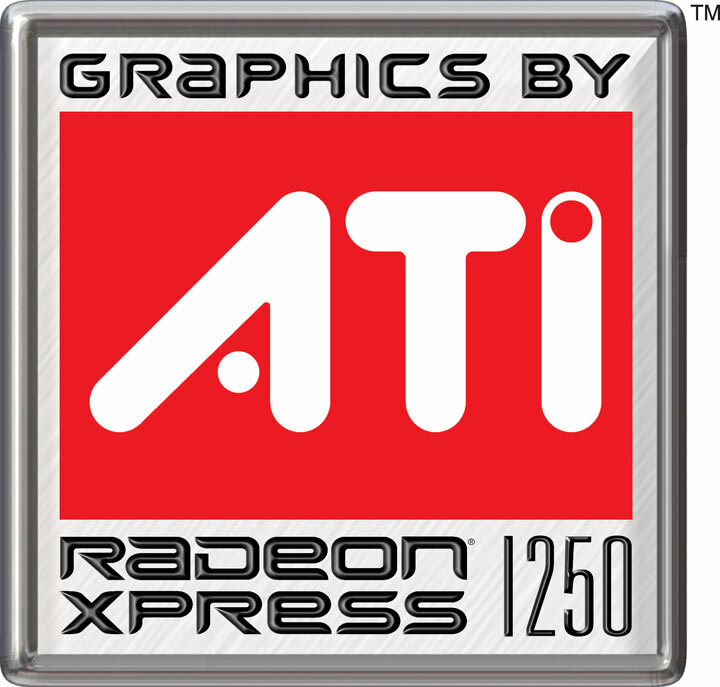 The ATI Radeon Xpress 1250 is an integrated graphics card based on the dedicated X300 GPU but without dedicated graphics memory. It should be compatible with Windows Vista Aero. The successor of the Xpress M200 integrated shared memory graphic card for notebooks from ATI shows a good performane for graphic cards without own memory. 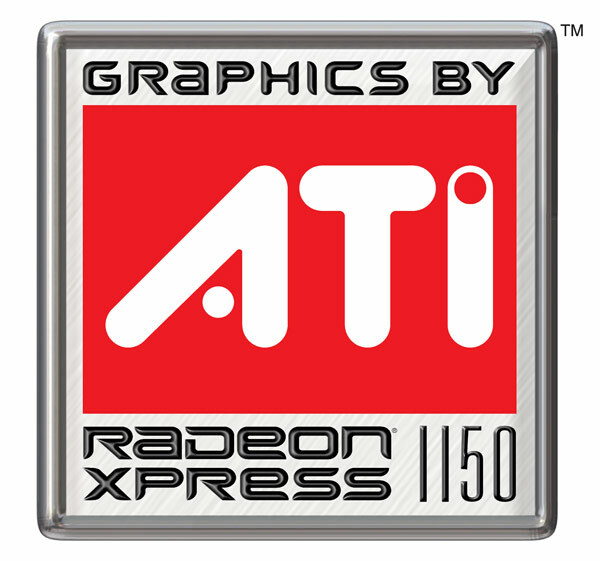 According ATI, integrated X300 graphics are implemented. The Xpress 1150 is the faster clocked version (Xpress 1100 is slower clocked). Furthermore it was praised as Windows Vista Premium Ready by ATI (shall support Aero Glass fully). The performance is sufficient for elder games and the performance should be below a normal X300.